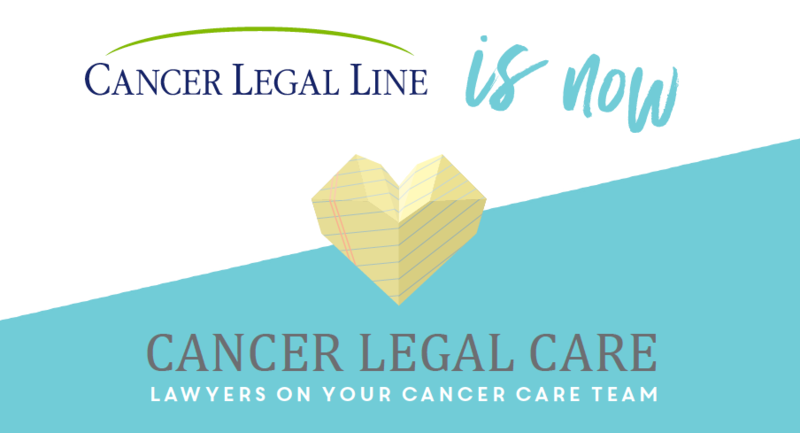 Cancer Legal Care : Who We Are : Our History : Are you the same organization as Cancer Legal Line? We were founded as Cancer Legal Line in December of 2004, and began providing legal care services in October of 2007. At that time, Cancer Legal Line consisted of one volunteer staff attorney with a flip phone answering clients' questions about employment and estate planning. serve and work within the Minnesota Cancer Alliance to bring light to the financial and legal needs of Minnesotans with cancer and the action needed to change the status quo. 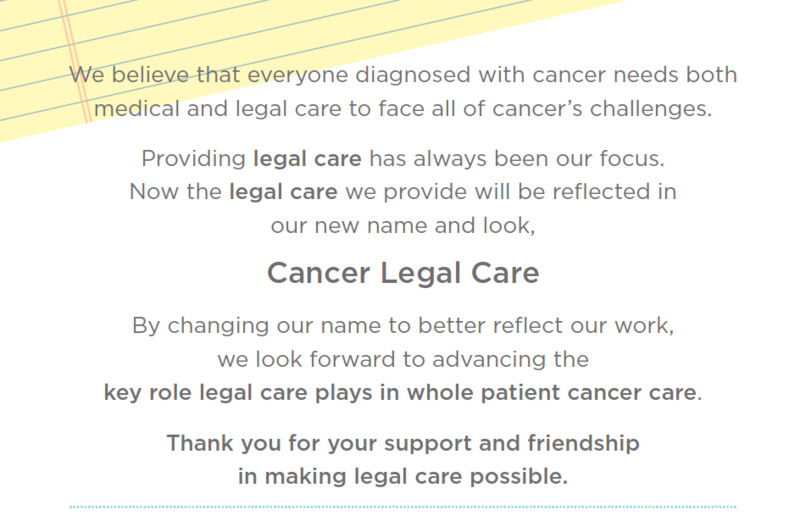 On May 1, 2017 we officially changed our name to Cancer Legal Care to better reflect the nature of our services and explain the role we play alongside and within health care to improve the lives of our clients.